Two free child spaces with every adult ticket bought. 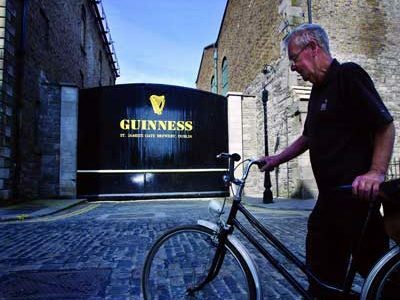 Let us take you on a journey in time through the history and sights of Dublin city. Choose Cityscape Sightseeing hop-on hop-off bus tours to explore the best Dublin City attractions at your leisure. 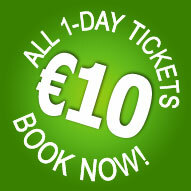 Save over €40 with your ticket with entry discounts for Guinness Storehouse, Dublin Zoo, Aviva Stadium Tour and more! 60% OFF 3-days tickets online! Citycape Hop-on Hop-off Tours of Dublin operate daily between April - September.